Humanitarians who took Jesus’ Life Example as their own…. 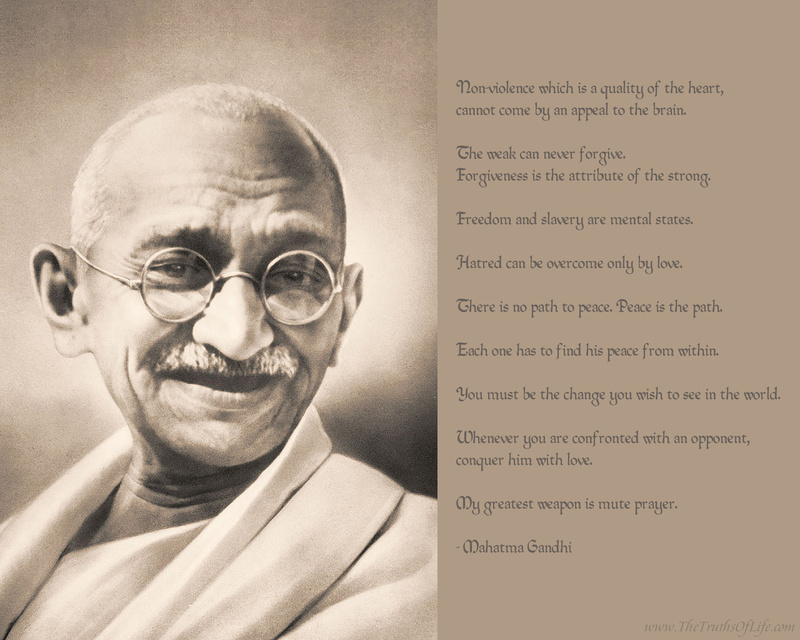 Mahatma Gandhi is known to be the greatest Man of Nonviolence in the Modern Era. He was able to bring Independence to the largest democracy on Earth, India; through the means of nonviolence. In fact, to date, India is the only nation on earth which gained it’s independence from its colonial rulers, through such a manner, without war. He has openly admitted that his life was influenced and inspired by the teaching of Jesus Christ. 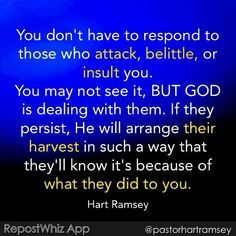 This entry was posted in Uncategorized and tagged A call to help fellow man, Eye for an Eye, God's Love, Jesus Christ, Jesus Christ's Influence on Leaders, Justice for "the Just", Mahatma Gandhi, Nonviolence, Spirituality, Take up your Cross, Turn the Other Cheek on September 26, 2010 by foodforthespiritualsoul. Oh what a difference that It would make if only we all would admit openly and accept the wonderful teachings of Jesus Christ … There are many treasures In His word… Lord let my life be an example!! … Bro Pat Old Brush Arbors.. I could not agree with you more my Brother. May we all be just as inspired within our lives to testify to the Love that Jesus Christ died for while upholding.